Three people were killed tonight after gunmen opened fire indiscriminately at the boardwalk in Chaguaramas. According to police reports, the gunmen began shooting around 7.15 pm. By the time they stopped, six people had been shot, including an eight-year-old boy. One of the dead has been identified as Fabien "Super" Williams of Carenage. Police said he was a suspect in several shootings in the area, but are not sure whether he was the intended target. The other people who died have not been identified. Also shot were Jakeem Moses, eight, of Pelican Extension, Morvant; Ian Brown, 20, of Upper Sea View, Carenage; and Keron Jones, 26 ,of Cleaver Heights, Arima. The fourth victim, a man, has not been identified and was found away from the others, as it is believed that after being shot he ran off and collapsed near the beach. Police said of the four who were shot but not killed, at least two, one being the unidentified man, were in critical condition and the others in serious condition. Other people at the boardwalk ran for safety when the shooting began. No one saw how or when the gunmen escaped. Carenage police and Homicide detectives are investigating. Note: This story was updated after it was confirmed that a third man had died. 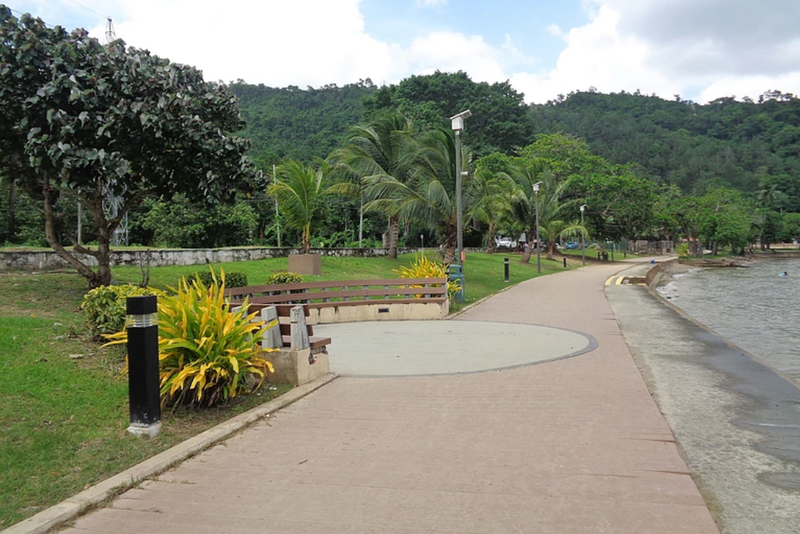 Reply to "Triple murder at Chaguaramas boardwalk"